Hochtief stake sale ... a strategic move by QIA. 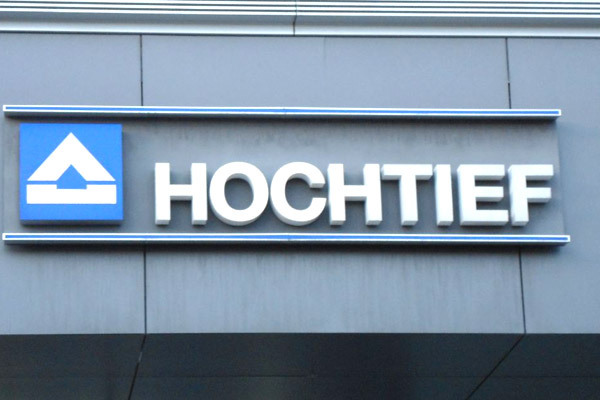 Qatar Investment Authority (QIA) has sold its 10 per cent stake in Hochtief AG for about €540 million ($614 million), a source familiar with the matter said. The sale will clear the path for Spain’s Actividades de Construccion & Servicios (ACS) to consolidate the German builder into its operations. About seven million Hochtief shares are being sold by QIA for €77 apiece, a person familiar with the matter said.